SKU: 607AZ1. 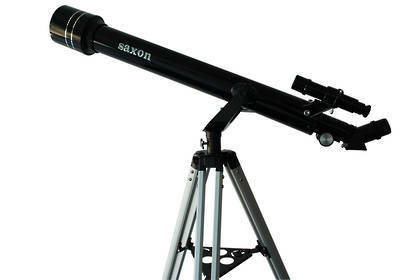 Categories: Saxon, Telescopes, Telescopes. 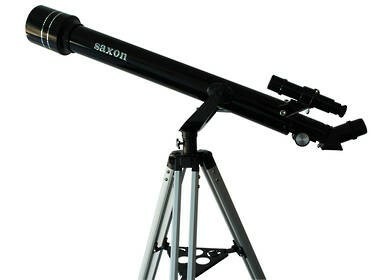 One of the most popular beginner’s telescopes on the market, it combines durability with the efficiency of much larger refractor telescopes. 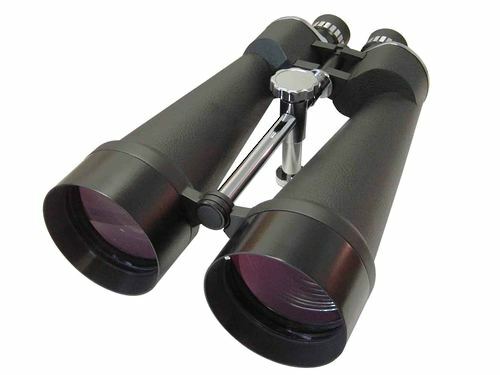 It’s relatively inexpensive and yet offers great views of the night sky and planets. 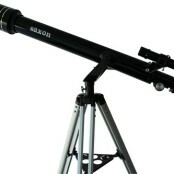 Ideal for younger users or anyone keen on starting astronomy. It is also well suited to suited for terrestrial viewing. 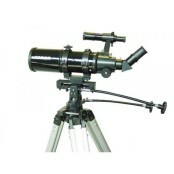 This telescope comes with a 5×24 finderscope to help to focus on sky objects, three 1.25″ eyepieces (4mm, 12.5mm and 25mm) that allow you to change the magnification and field of view. 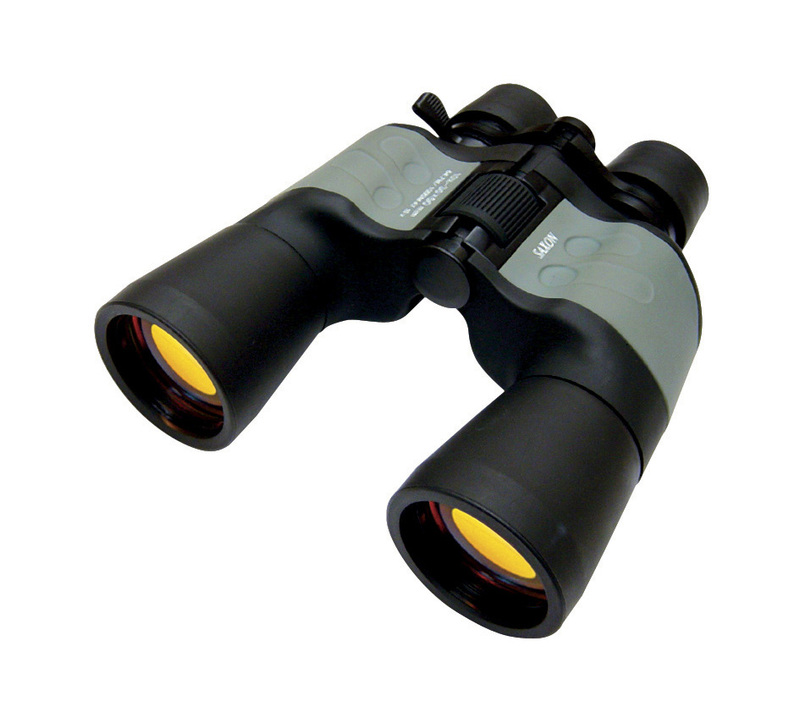 It is completed with a sturdy aluminium tripod which features a convenient accessory tray for placing all your eyepieces and accessories.